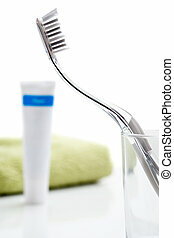 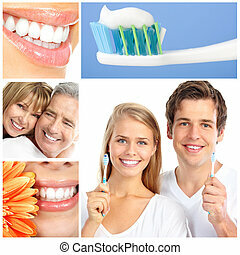 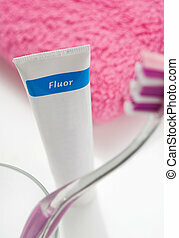 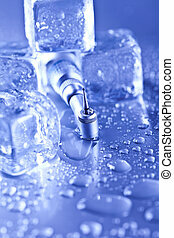 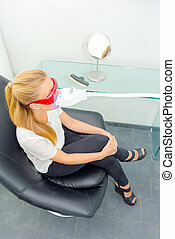 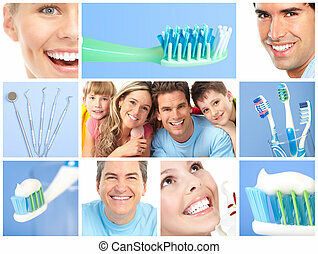 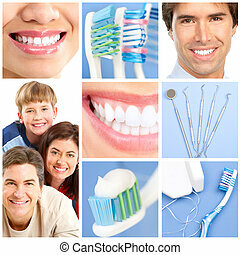 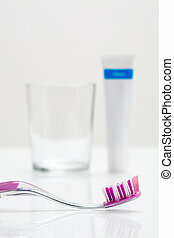 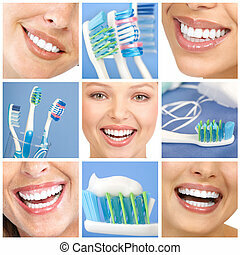 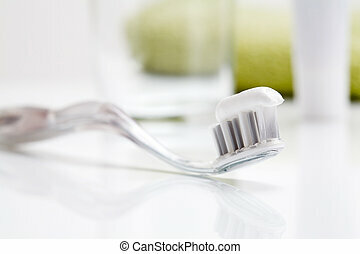 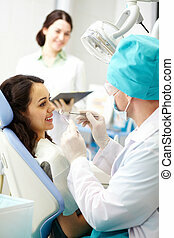 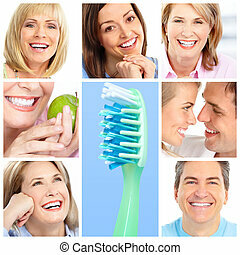 Dentist and dental care. 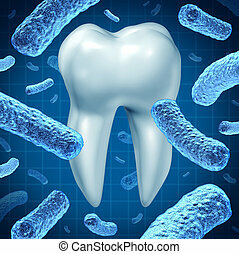 Dentist and dental care medical tooth health symbol of oral hygiene with a professional man in a white lab coat facing giant molar teeth on a dark foggy background. 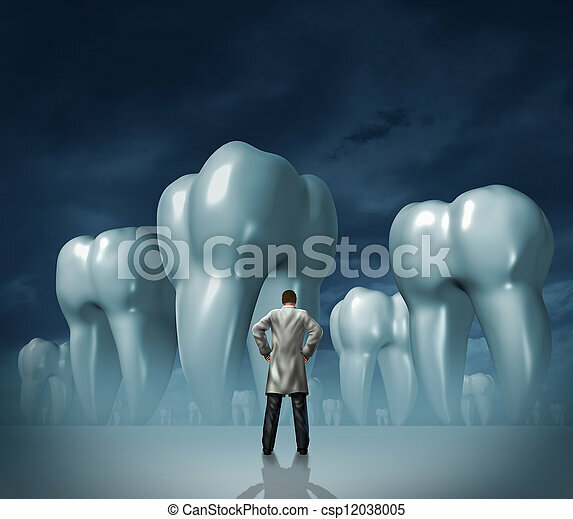 Dentist and dental care medical tooth health symbol of oral hygiene with a professional man in a white lab coat facing giant molar teeth on a dark foggy background. 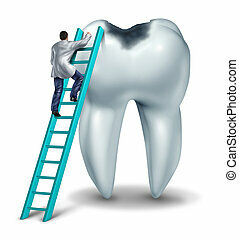 Dental care health and medical symbol with a dentist or doctor in uniform on a ladder to diagnose symptoms and perform an emergency surgery on a tooth with a cavity on a white background. 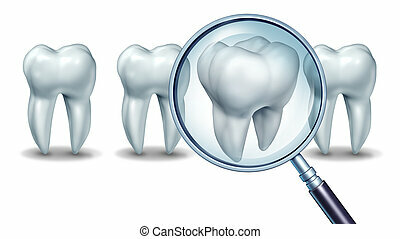 Best dental care concept as a group of teeth with one molar tooth in a magnifying glass as a patient choice for choosing a dentist and dentistry clinic or oral surgeon on a white background. 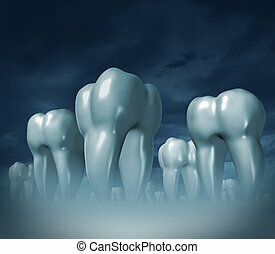 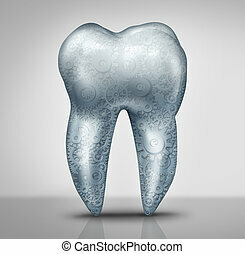 Dental care and medical tooth health symbol of oral hygiene with a health care landscape of giant three dimensional molar teeth on a dark foggy background. 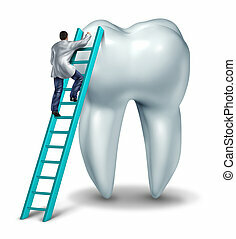 Dentist Health care and dental checkup medical concept with a doctor in uniform climbing a ladder performing an inspection and diagnosis of a healthy tooth on a white background. 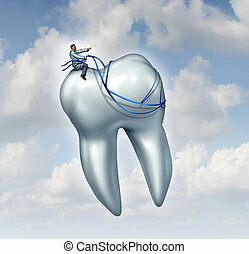 Dentist advice for dental health care and teeth checkup medical concept with a doctor in uniform riding and guiging a human tooth with a harness as a metaphor for dentistry success. 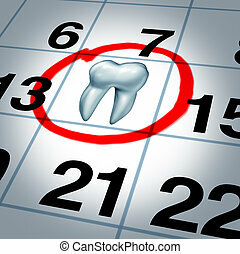 Dentist appointment and dental check up health care concept as a month calendar with a tooth circled and highlighted as a reminder metaphor for a dentist visit time at a clinic for scheduled oral care. 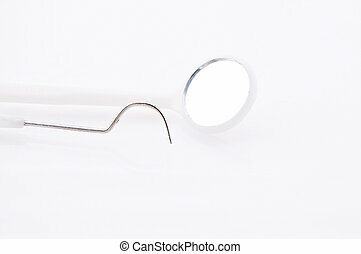 Dental technology concept as a molar tooth with gears and cog wheels inside as a dentistry business symbol for medical tools and advances for oral hygiene health care. 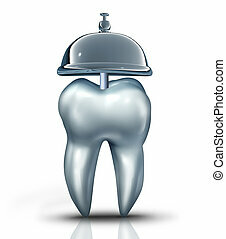 Dental service symbol and dentist services concept as a human molar tooth with a tooth and a service bell as an icon for dentistry health isurance and professional teeth chekup for oral health and hygiene. 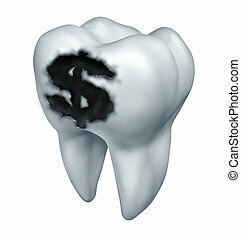 Dental insurance plan and medical costs pertaining to teeth as a dentistry concept with a white tooth and a black cavity in a shape of a dollar sign as a tooth decay health care expenses on a white background. 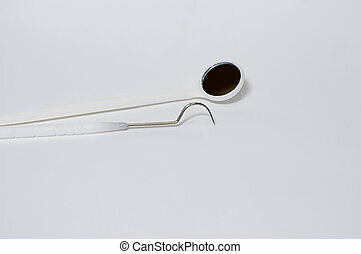 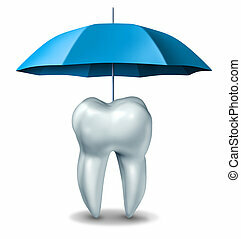 Dental protection plan medical dentistry concept with a white tooth being protected and getting pain relief by an umbrella against tooth decay and cavities on a white background. 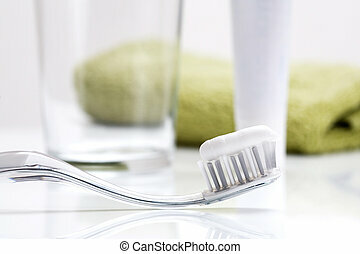 Dental hygiene as an oral health symbol with a single molar and a group of three dimensional bacteria causing tooth disease destroying enamel resulting in cavities and gum disease on a white background. 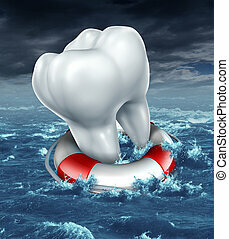 Dental help protection as a medical dentistry concept with a white molar tooth being saved by a lifesaver or lifebelt as a metaphor for fighting against tooth decay and rescue from cavities on an ocean storm background. 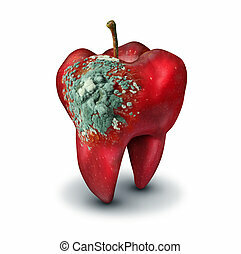 Dental medicine concept as a red apple shaped as a human molar tooth with decaying mold growing on the surface as a dentistry and oral medical health care symbol in a 3D illustration style. 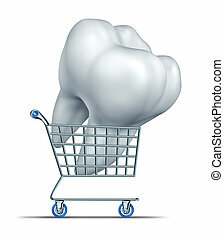 Dental insurance shopping and choosing an affordable tooth protection strategy including medical group plan that lowers the price of oral care including braces root canal and fixing teeth costs with a cart carrying a molar. 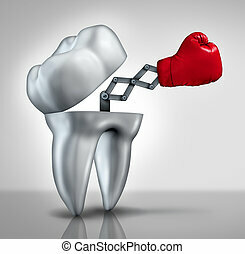 Fighting cavities and dental health care concept as an open molar tooth with a red boxing glove emerging to fight tooth decay as a hygiene symbol of dentistry and dentist services.